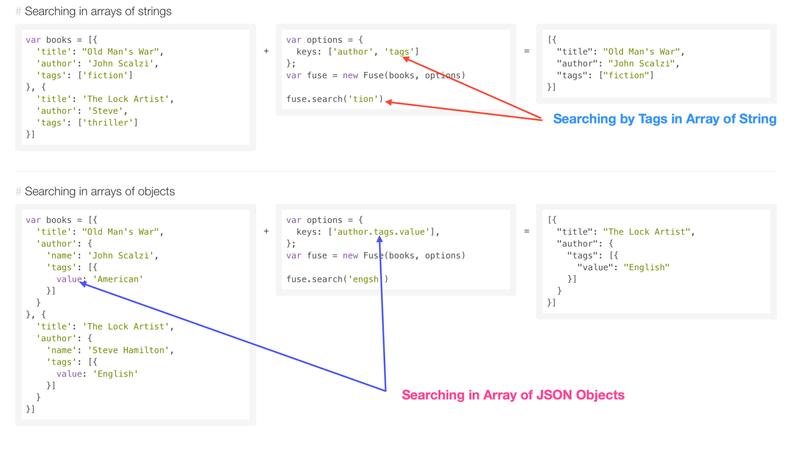 How do you string search ? Manual Search - verbatim match, matching exact string, but it can become expensive as you scale. Regex - Regex can become hell, if you have a closer look at your data, you might define regular expressions to extract parts of the potential matching keys (e.g. : gsub(‘.*?([0-9]+GB). *’,’\1′, ‘Apple iPhone 16GB black’) to extract the number of memory GB in the name of a device and trying to match by several fields, not just by one). But there are so many special cases to consider, that you might well end up in a “regex” hell. Mark Van der Loo released a package called stringdist with additional popular fuzzy string matching methods, which we are going to use in our example below. These fuzzy string matching methods don’t know anything about your data, but you might do. In Fuzzy logic, you want to have an approximate distance between the shorter key and portions of similar number of words of the larger key to decide whether there’s a match. Example shown below gives you two option to match by (exact string) or by gravity (variant) to stress more on one key over other. Lets us code fuzzy logic for sample data set, for the sake of implementation, I researched few open data sets and found country data to be interesting to search and here is my JSON data hosted on myjson server. Bind data search logic on keyup event, to search as you type and display data here. Search on embedded page below. See the Pen FuzzySearch by Harshit Pandey (@oyecode) on CodePen.